If you are looking for Domestic Cleaning in Colliers Wood, we can help you in all aspects. Cleaningsure is professional cleaning company which serve SW19 area with perfect results in the past years. 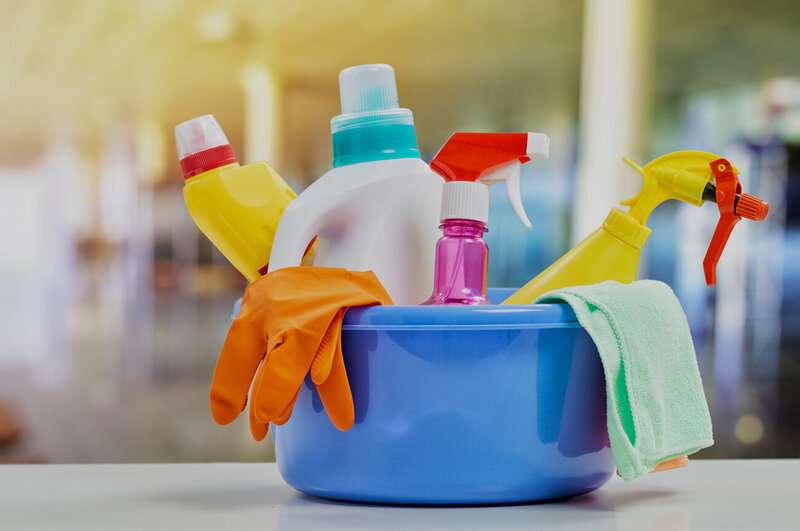 No matter you are looking for every week cleaning, fortnightly cleaning or just one off cleaning, CleaningSure can provide the right package for you. With many excellence reviews, we are proud with our Cleaninhg Services eperiance in London. Cleaning Sure works for the own customers with full power. If you are not satisfied with the cleaning services you got we’ll send the cleaner again. Cleaningsure give you the same local cleaner every visit in long term. 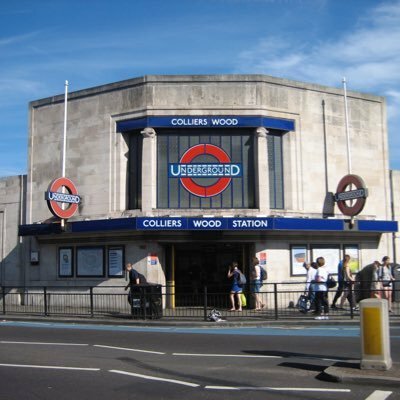 Also we can react for emergency, same day cleaners in Colliers Wood and whole SW19 district area. Our domestic cleaning service in London works nice and easy. Simply give us a call on 020 79711 1145 and we’ll do the rest for you. Try our cleaning service and you will be more than happy forever.